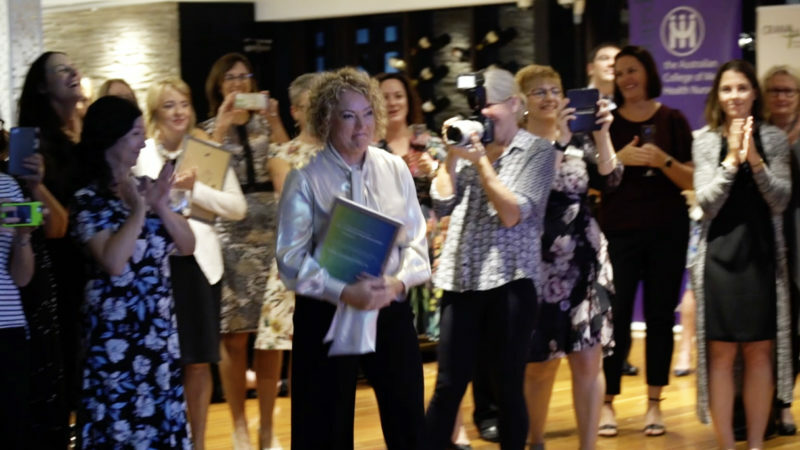 An ACT nurse dedicated to giving people more dignity and choice in their final days was earlier this week night named the inaugural Health Minister’s Nursing Trailblazer at an awards ceremony in Sydney. Lord Nigel Crisp, Co-Chair Nursing Now and Australian College of Nursing President, Professor Christine Duffield FACN presented the inaugural Health Minister’s Nursing Trailblazer Award to Nikki Johnston MACN, a Palliative Care Nurse Practitioner based in Canberra at Calvary Health Care’s Clare Holland House. 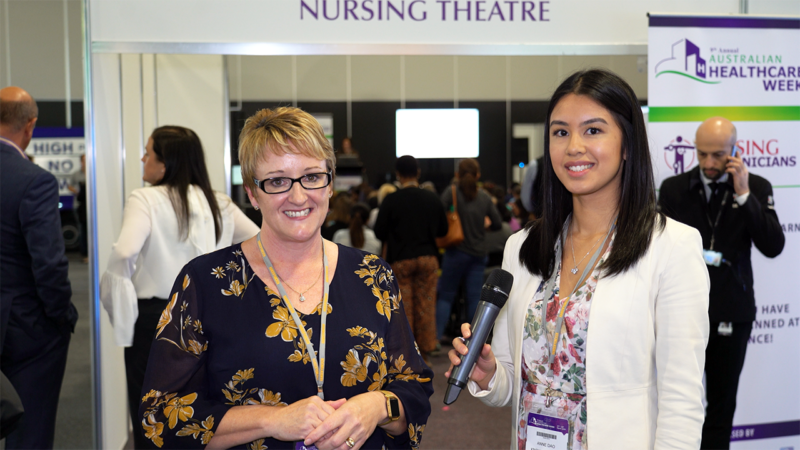 The Australian College of Nursing (ACN) is the pre-eminent and national leader of the nursing profession and a community of dynamic and passionate nurses. ACN is committed to advancing nurse leadership to enhance the health care of all Australians. 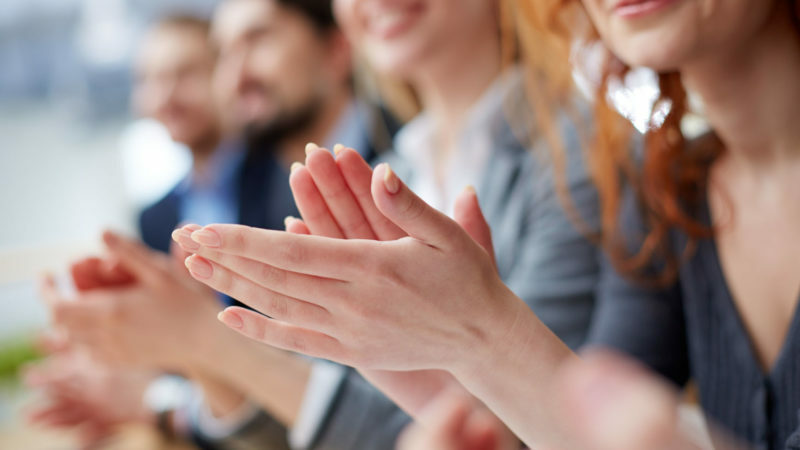 ACN Membership, events and higher education services allow nurses at all levels to stay informed, connected and inspired. As a professional nursing organisation, ACN advocates at state and federal levels with Ministers and Health Departments and provide valuable insight and recommendations from a nursing perspective. 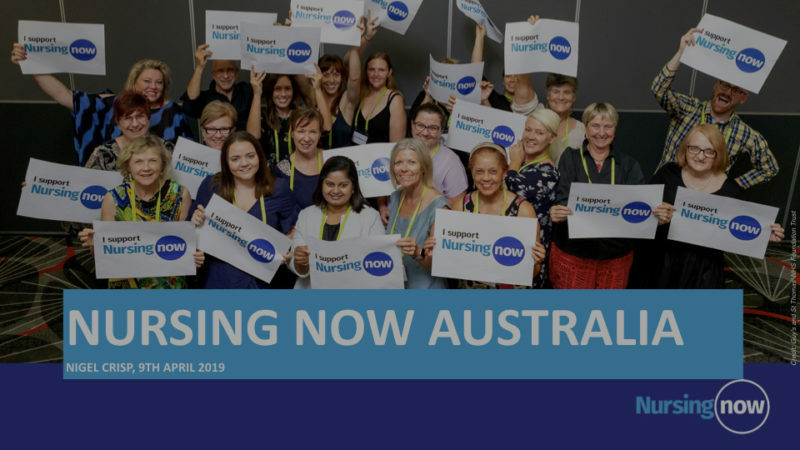 ACN is the Australian member of the International Council of Nurses (ICN) and advocates for the profession at both a national and international level. South Western Sydney Local Health District serves nearly 1 million people in a rapidly growing area of Sydney. Currently 250-300 families a week are moving into the region and with a growing population, the health district requires well executed strategy and delivery of healthcare to the population. 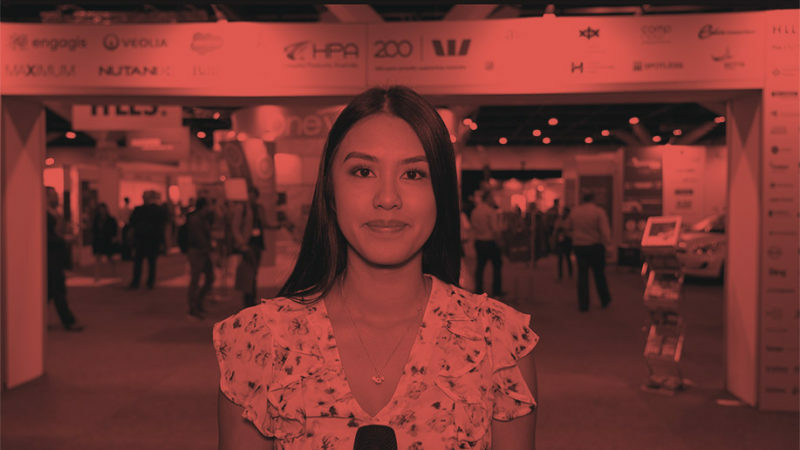 Executive Director Sonia Marshall spoke with Australian Health Journal reporter Anne Dao at last week’s Australian Healthcare Week in Sydney, on supporting staff and the community. Sonia highlights the mission of delivering Safe Quality Healthcare at all times. In-time patient feedback is important and the SWSLHD has implemented a system called “My Experience Matters” to give near immediate response from patients on their level of care, whilst they are still on site at the hospital. The aim of the initiative is to quickly identify bad experiences that could be rectified. 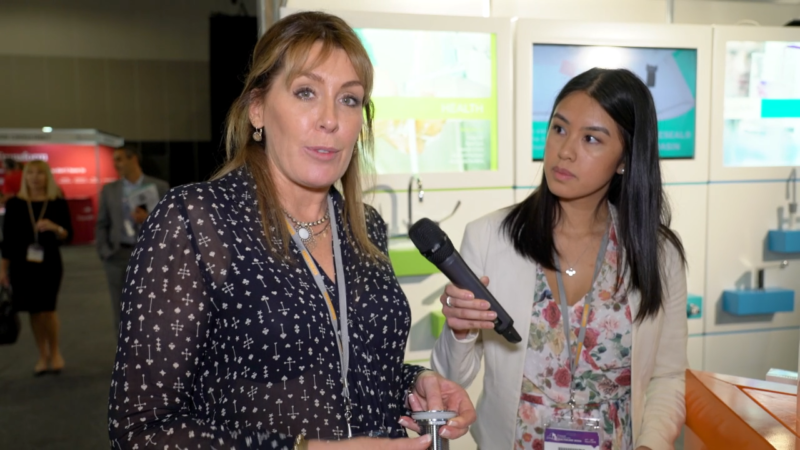 Gentec Australia, an Australian supplier of tapware and designer of wash basins to the healthcare industry exhibited at last week’s Australian Healthcare Week 2019. Their patented basin design reduces the risk of infection through splashing from water through an offset waste, as well as other infection control features. Know My Group reporter Anne Dao spoke with General Manager for Sales Graeme Bunt and State Manager (VIC) Vanessa Beever. In an upcoming segment Australian Health Journal will cover the technologies deployed and steps taken by hospitals and clinics in infection control. Held 27th-28th March at the ICC Sydney, the expo is one of the largest, if not the largest healthcare events in the regions. AHJ as media partner attended and met with delegates, exhibitors and leaders in the healthcare industry. Click the post to see footage.